“What are the main challenges of RPA Implementation? How can you overcome them?”: NEOOPS presentation at CPS Summit in Slovakia, 2018. 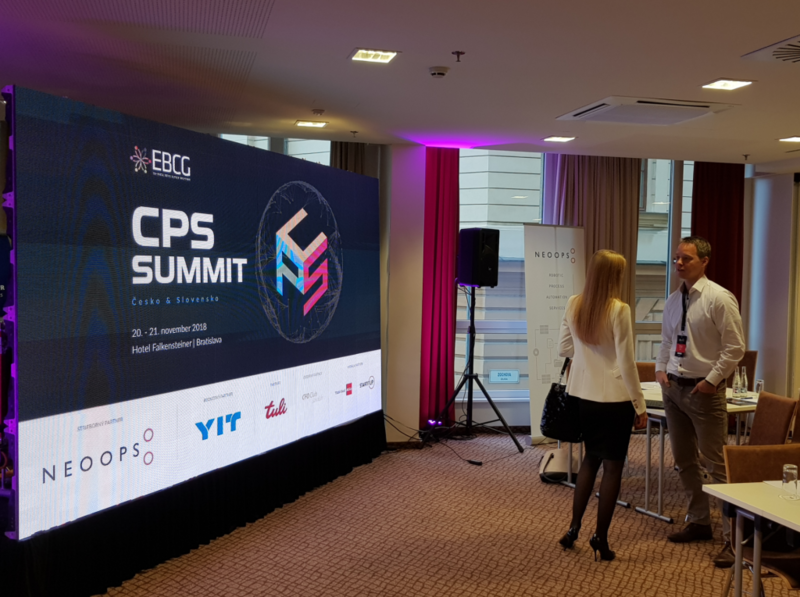 And yet NEOOPS sponsored another business event, CPS Summit in Slovakia, which was called “the most important event for the leaders of Business Shared Services in Slovakia and Czech Republic”. 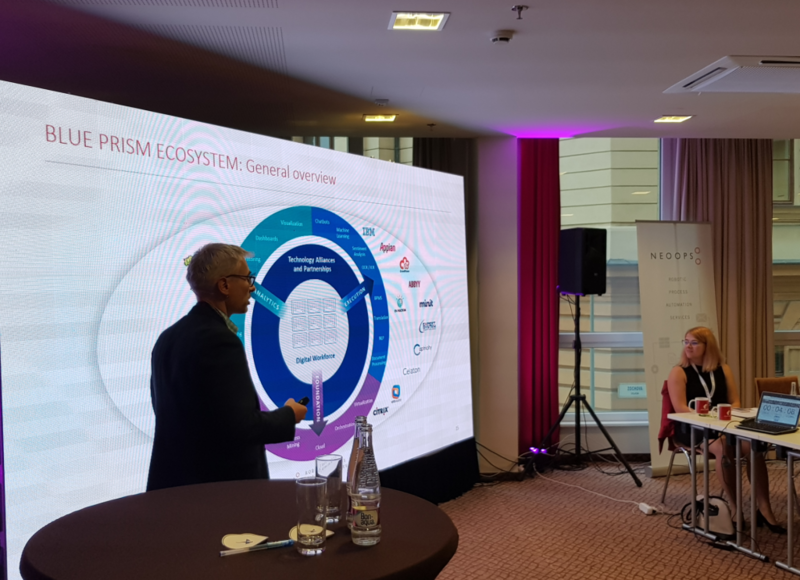 The summit took place on November 21 and 22 in Bratislava, Slovakia and attracted the attention of more than 100 business leaders of Shared Services organizations in Slovakia and Czech Republic. NEOOPS hosted a session devoted to understanding the key challenges which organisations are facing during the implementation phase of RPA projects. Jan Rapala, the Managing Director of NEOOPS, and Zdenek Kabatek, the Head of Professional Services of NEOOPS shared the Lessons Learned with attendees and elaborated on what can be done to overcome these challenges by using the real examples from RPA implementations for more than 65 clients of NEOOPS over 5 years. Also, Jan and Zdenek shared the latest insights about the Blue Prism RPA Ecosystem and integration RPA with other technologies to increase automation potential.